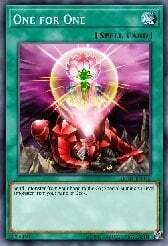 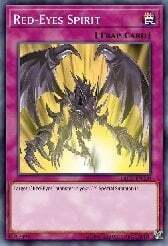 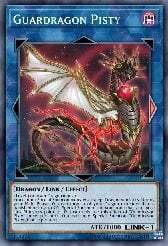 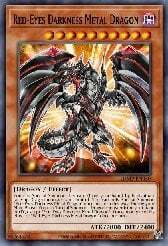 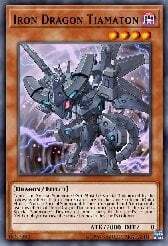 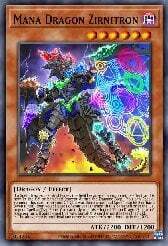 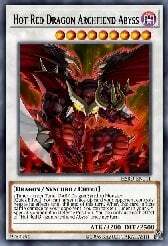 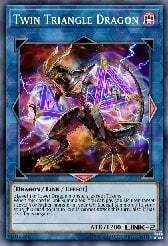 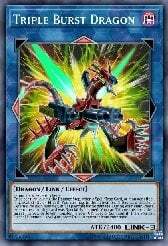 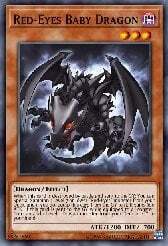 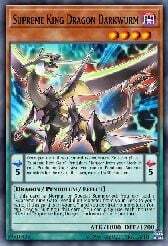 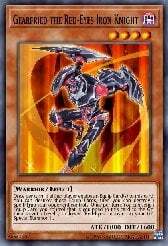 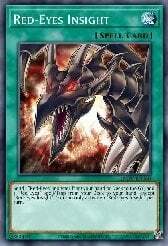 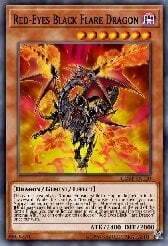 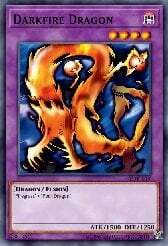 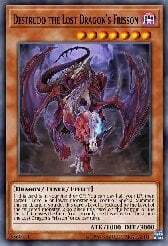 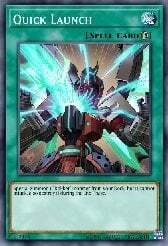 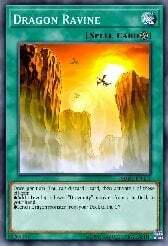 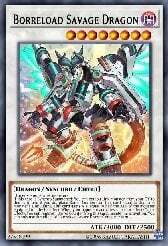 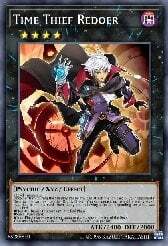 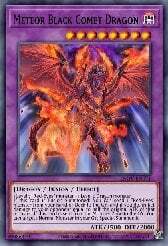 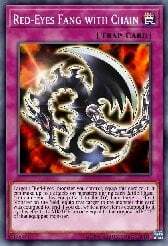 Like every dragon oriented deck, Red-Eyes got a huge boost from Savage Strike, namely the Guardragon engine. 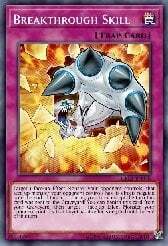 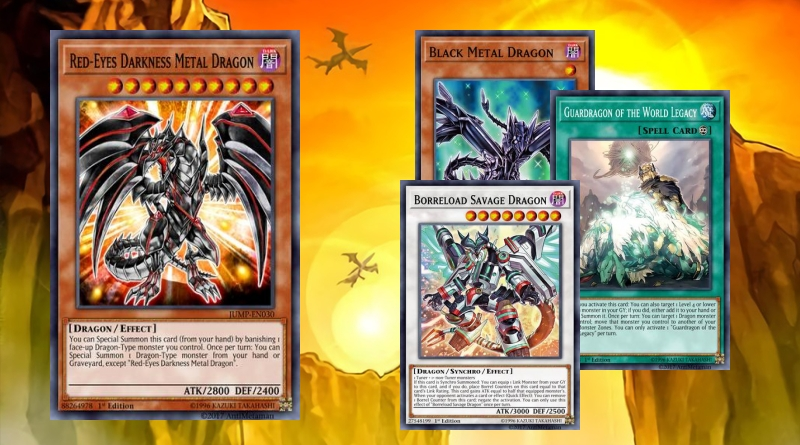 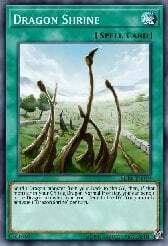 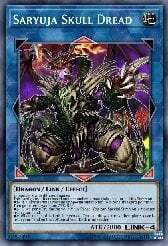 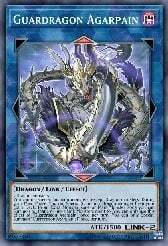 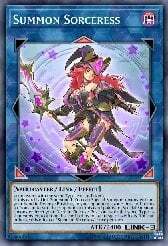 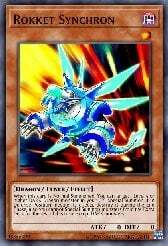 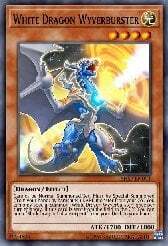 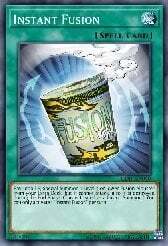 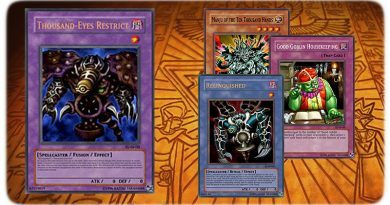 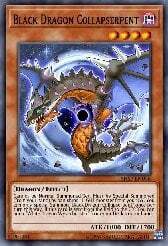 With abusing Black Metal Dragon and World Chalice Guardragon, the deck can make very powerful first turn boards. 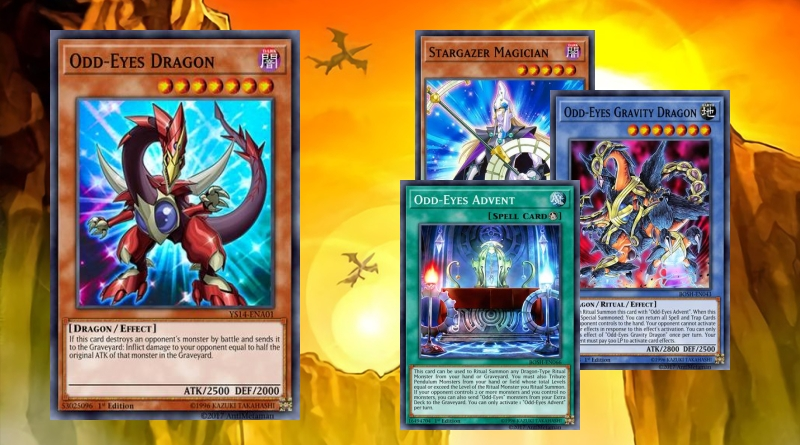 This iteration of the deck is the one i want tu run on my Region's WCQ. 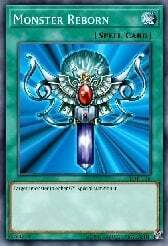 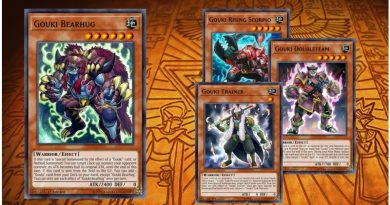 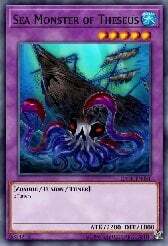 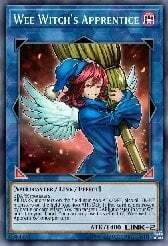 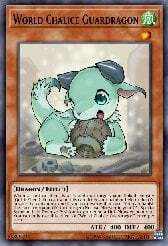 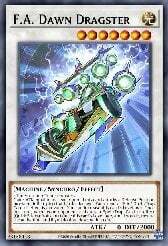 Besides the main cards there are some cards that can be replaced by more powerful cards, i jusd did not do that, because i do not own those cards irl. 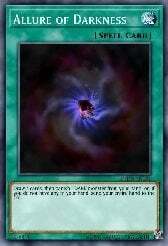 for exampe: Breakthrough Skill can be replaced with Infinite Impermanence. 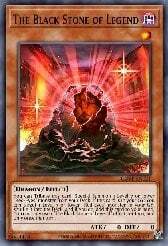 I'm running 45 cards, because it's easier to test, and with all these things in the main deck, it sadly bricks using less then 43 cards. 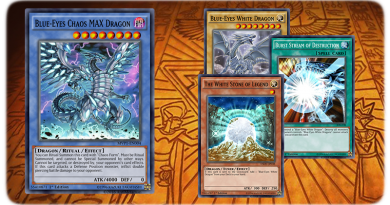 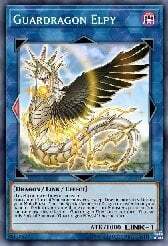 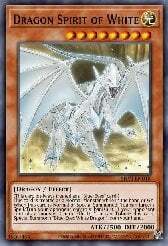 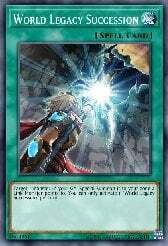 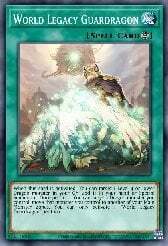 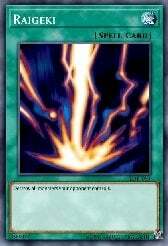 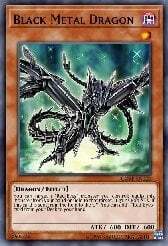 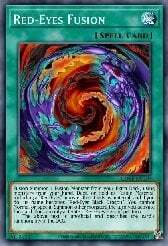 Most Bricking Cards are (which can be runned with one less copy in the deck): Dragon Shrine, World Legacy Guardragon, Allure of Darkness, Red-Eyes Spirit.